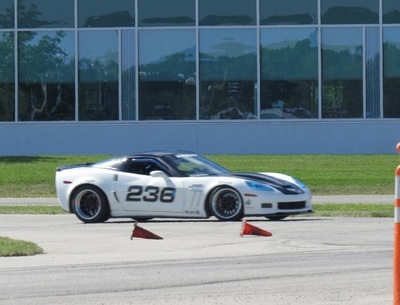 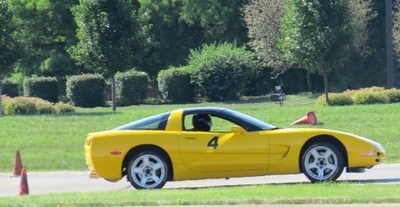 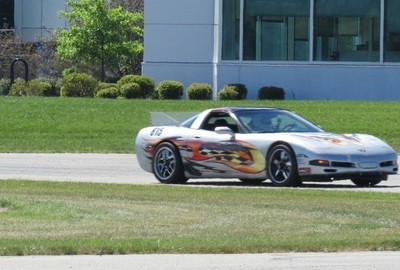 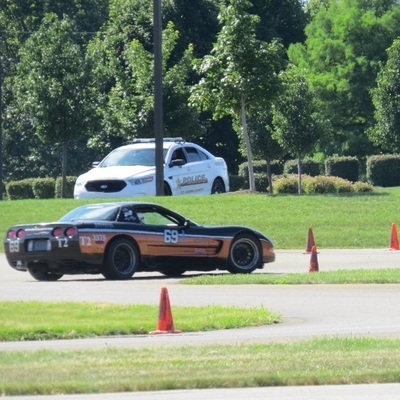 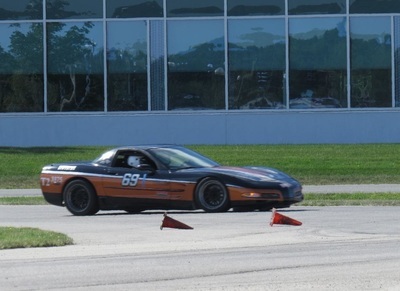 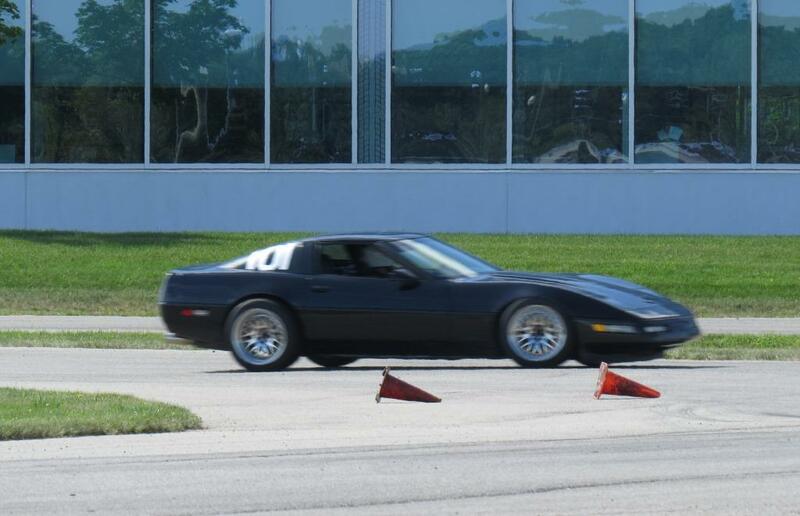 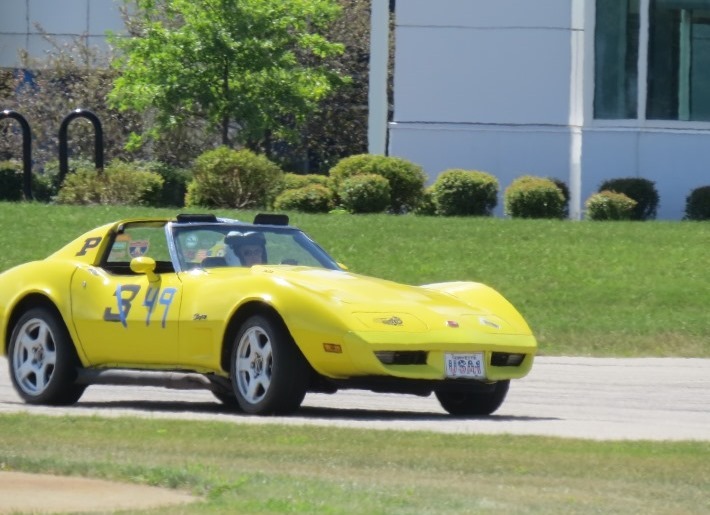 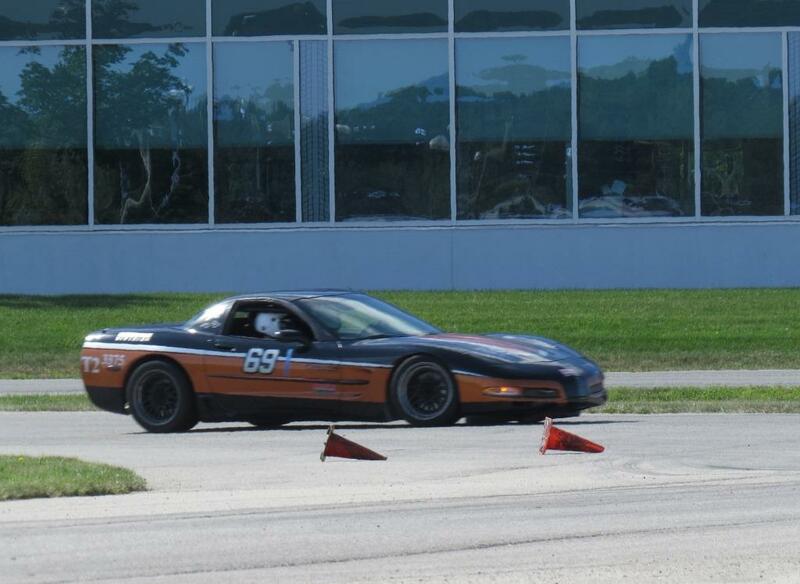 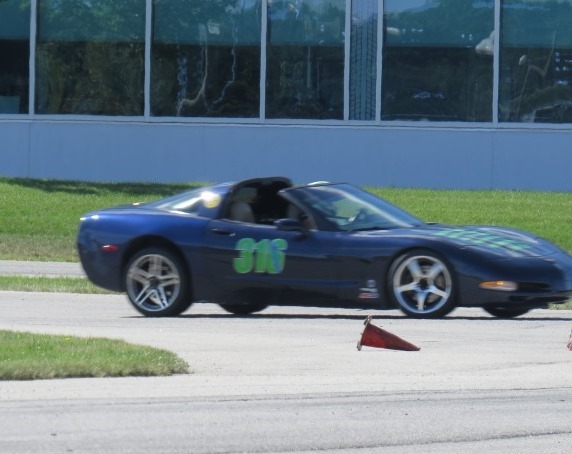 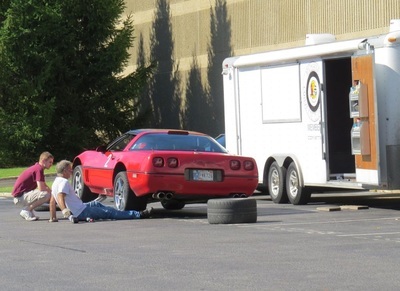 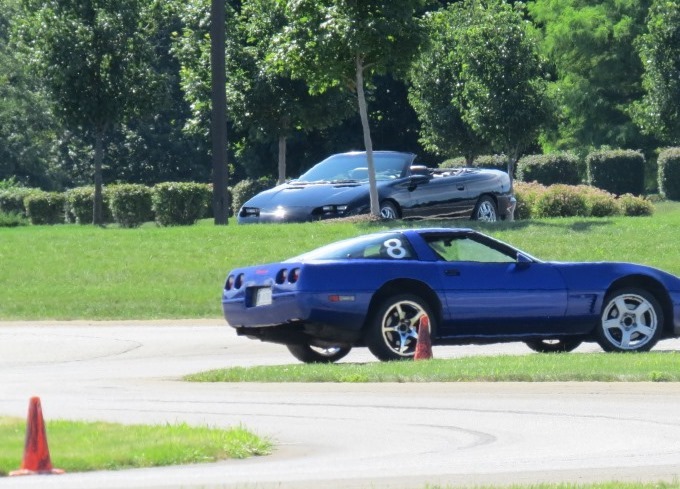 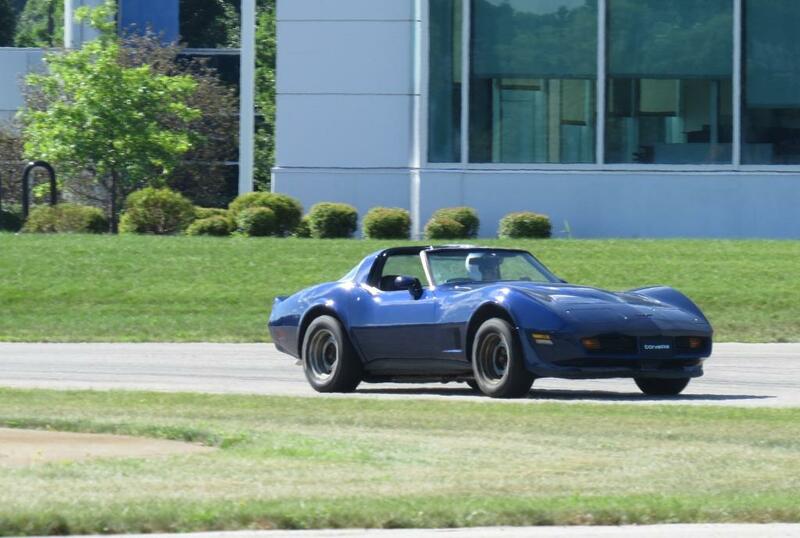 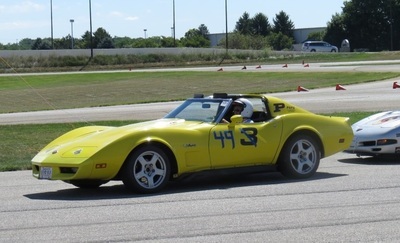 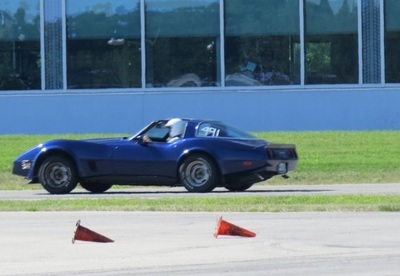 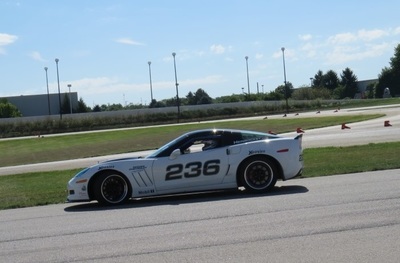 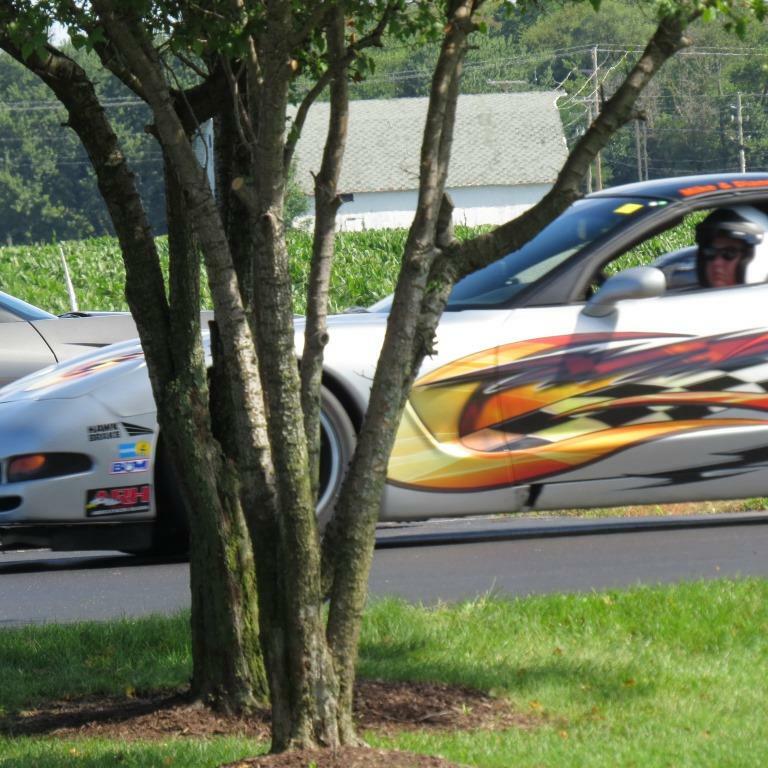 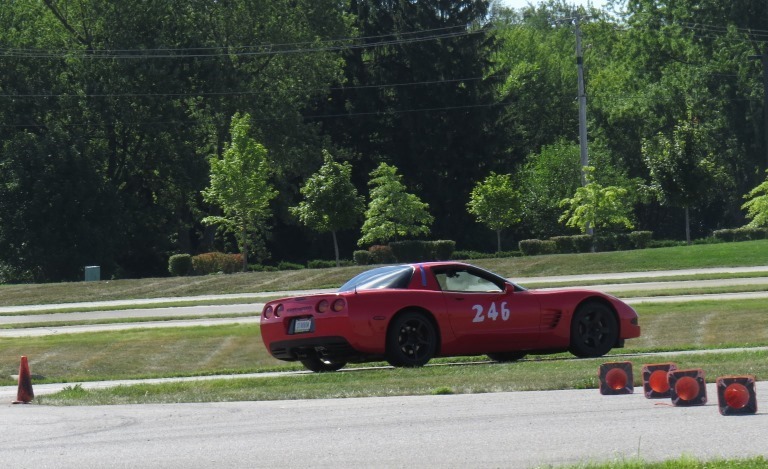 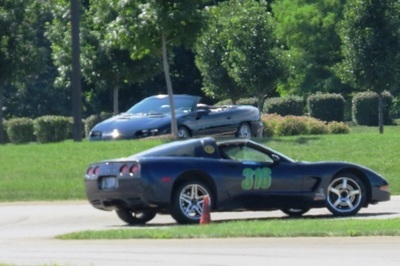 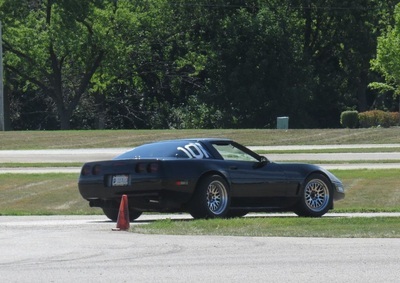 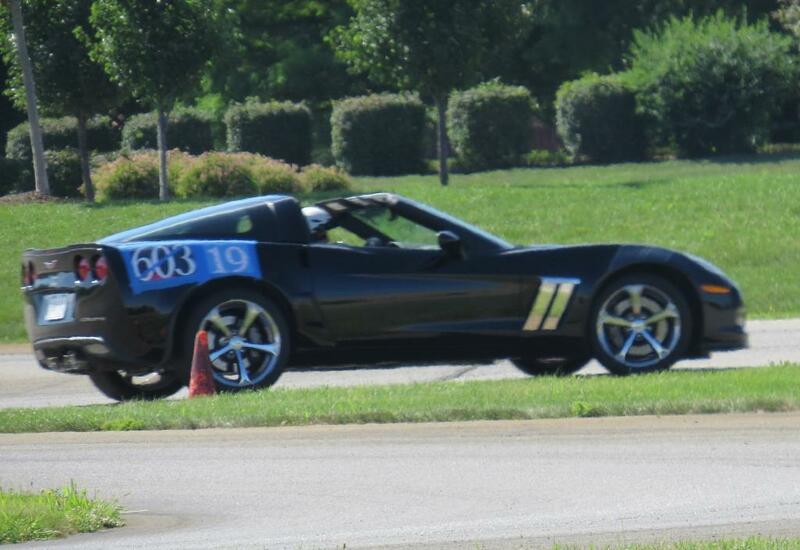 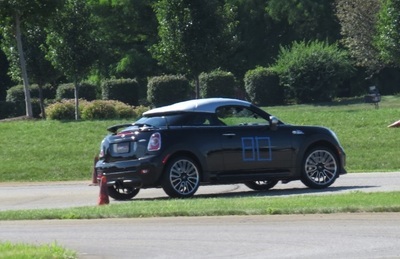 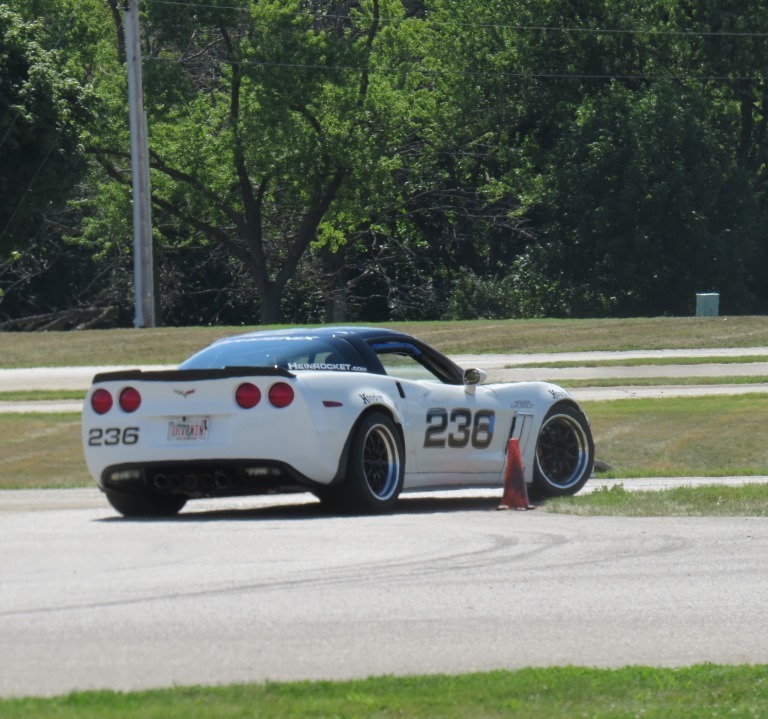 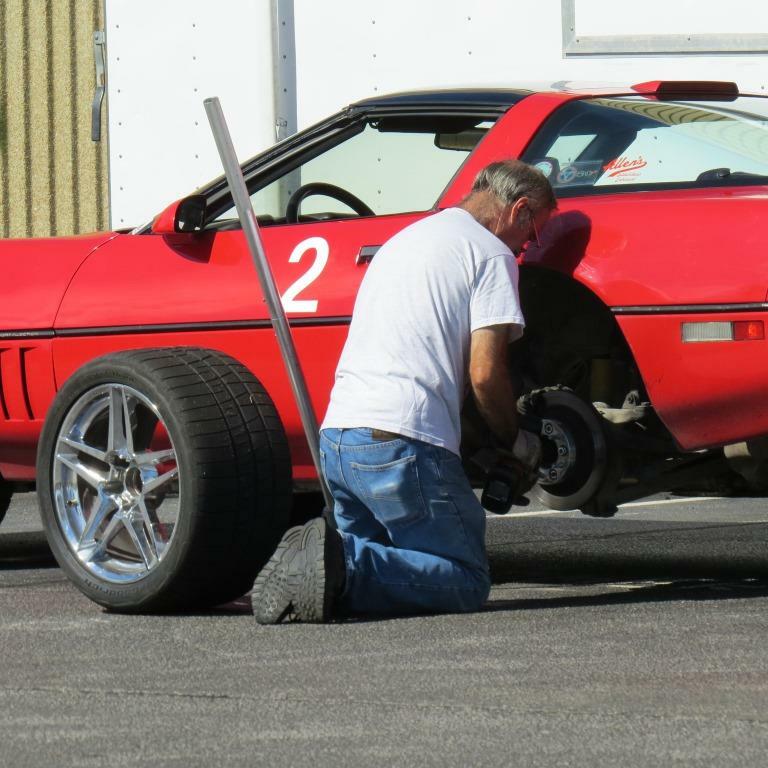 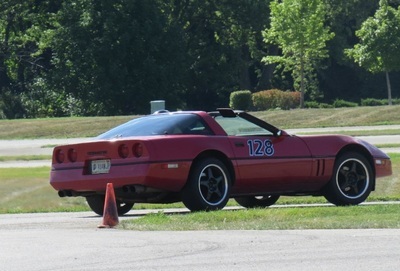 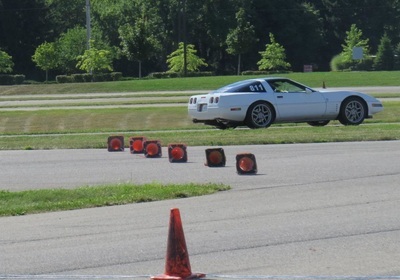 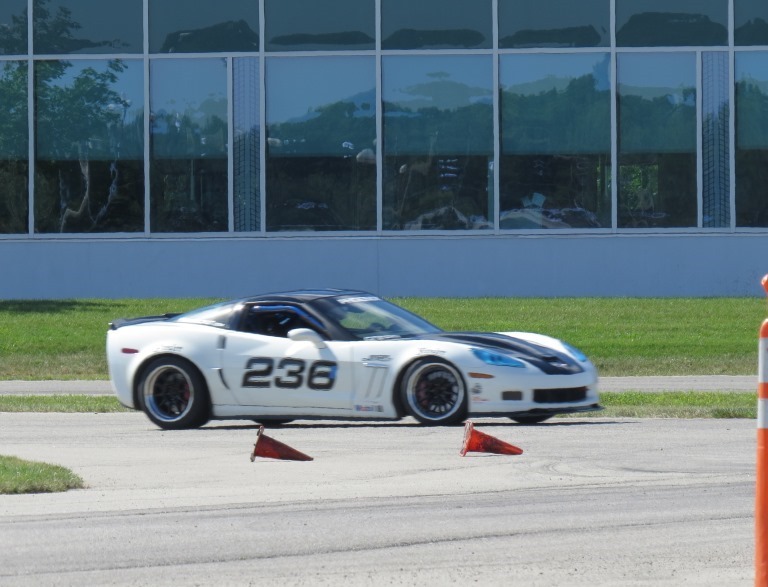 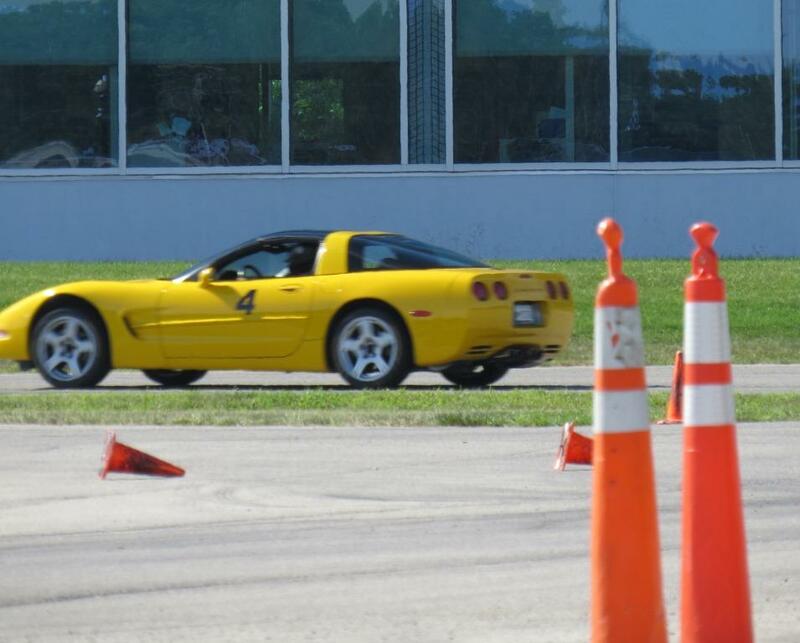 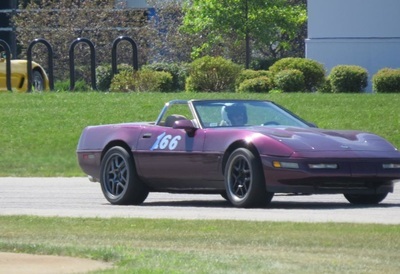 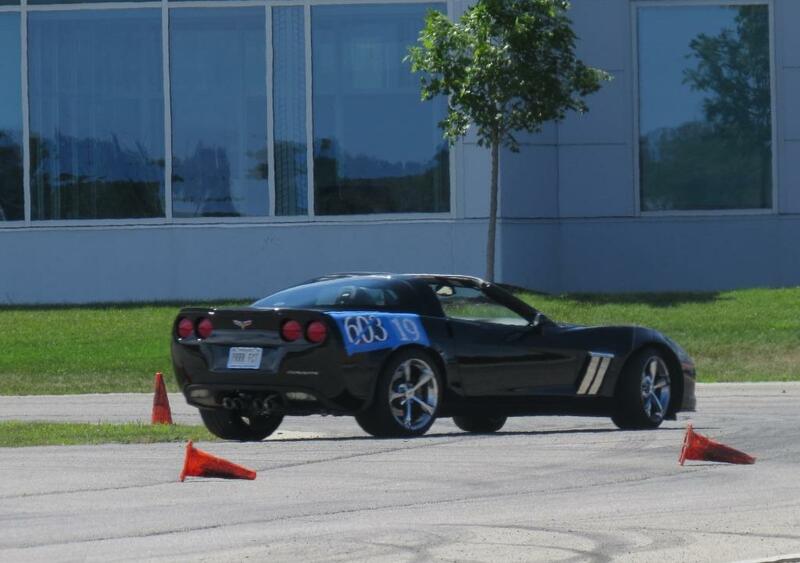 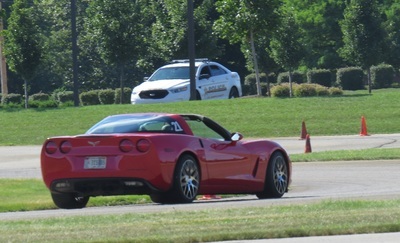 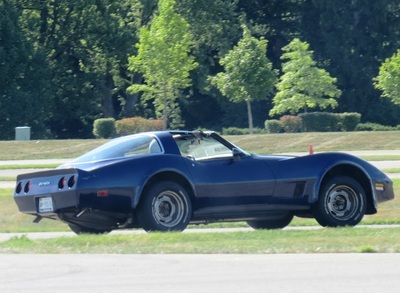 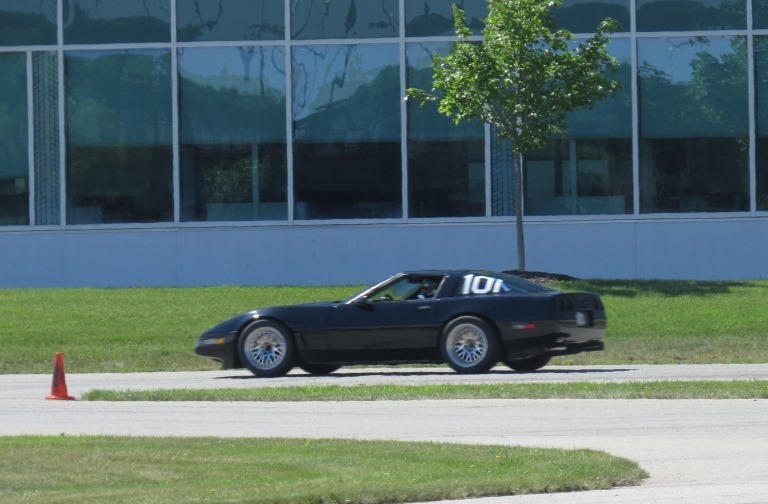 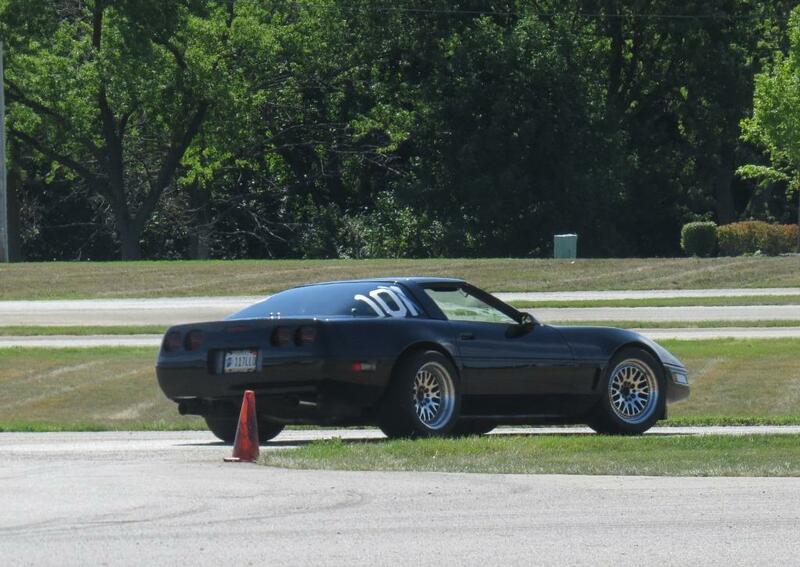 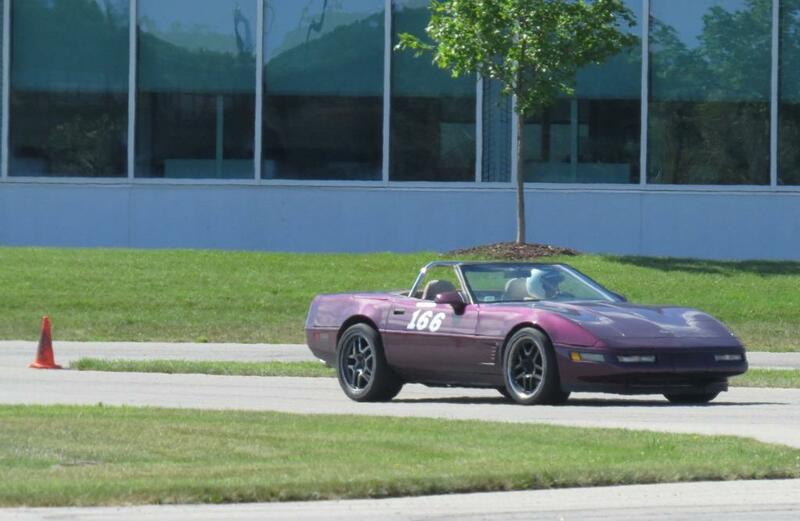 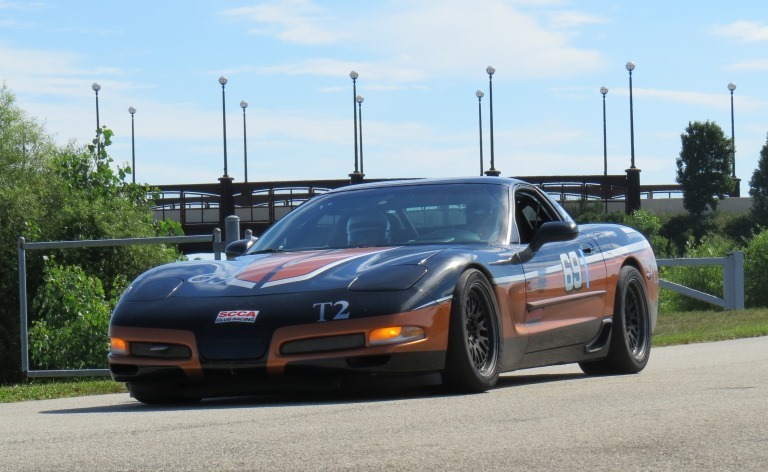 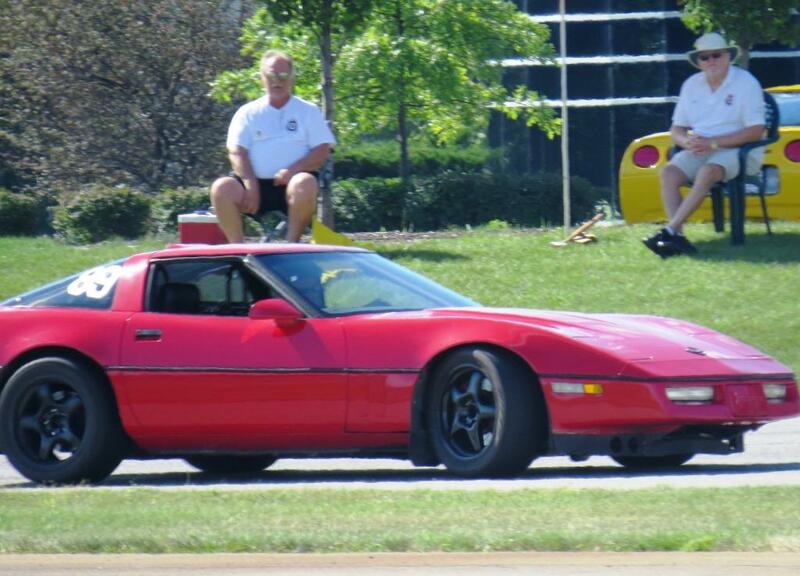 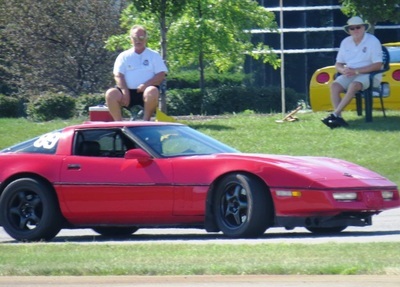 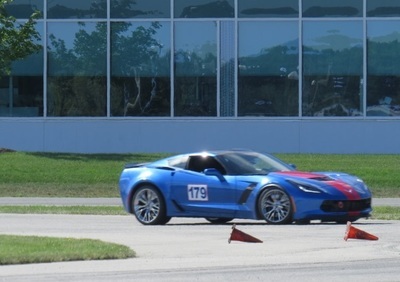 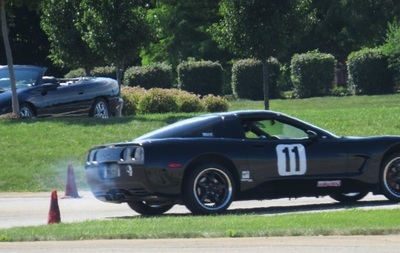 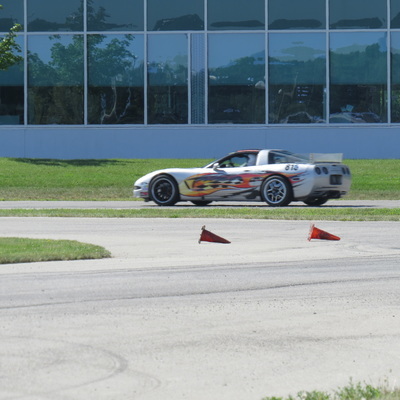 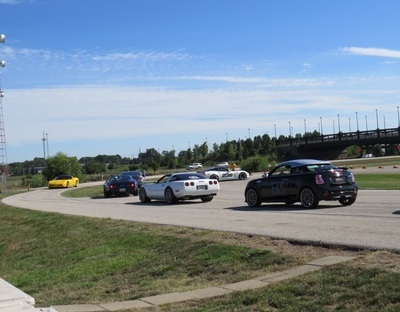 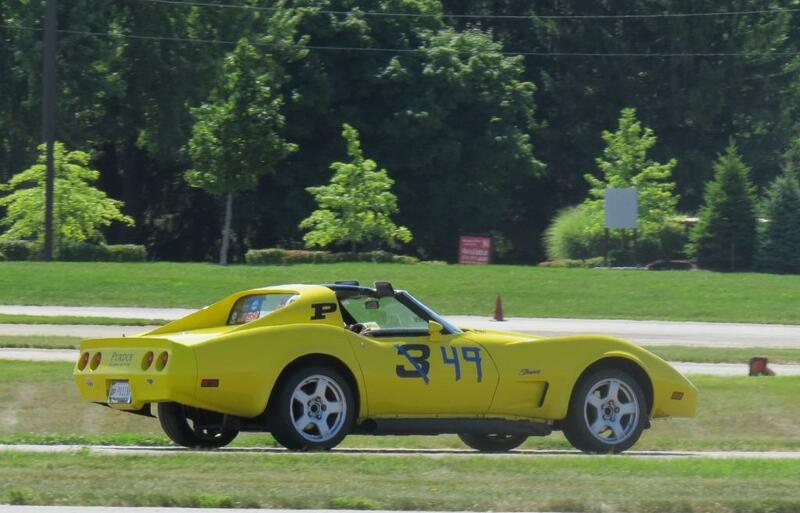 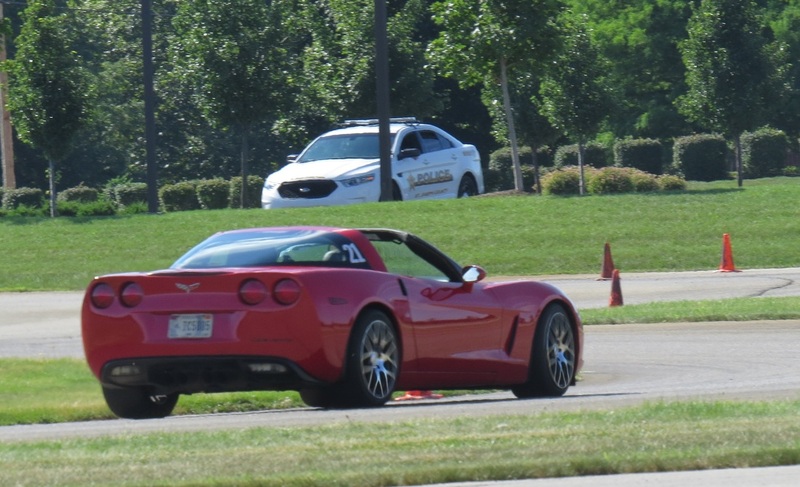 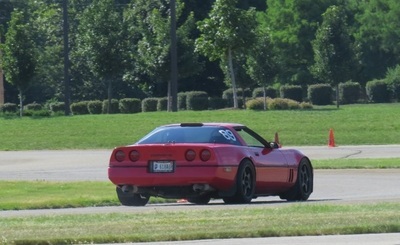 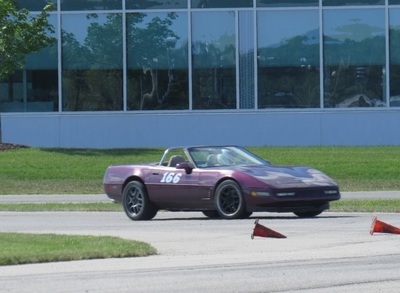 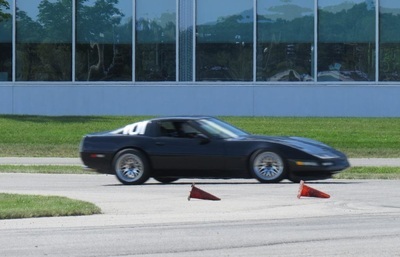 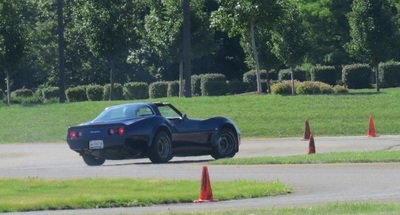 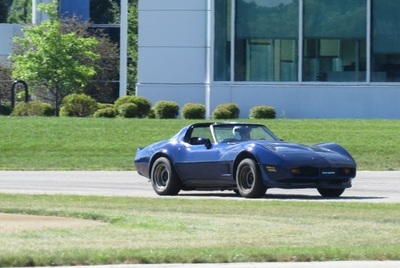 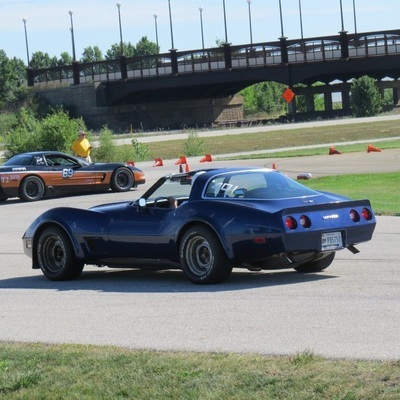 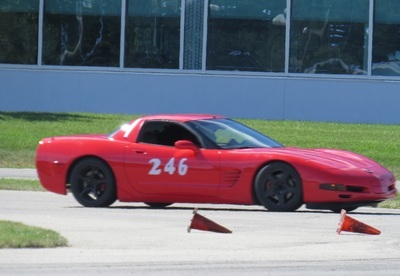 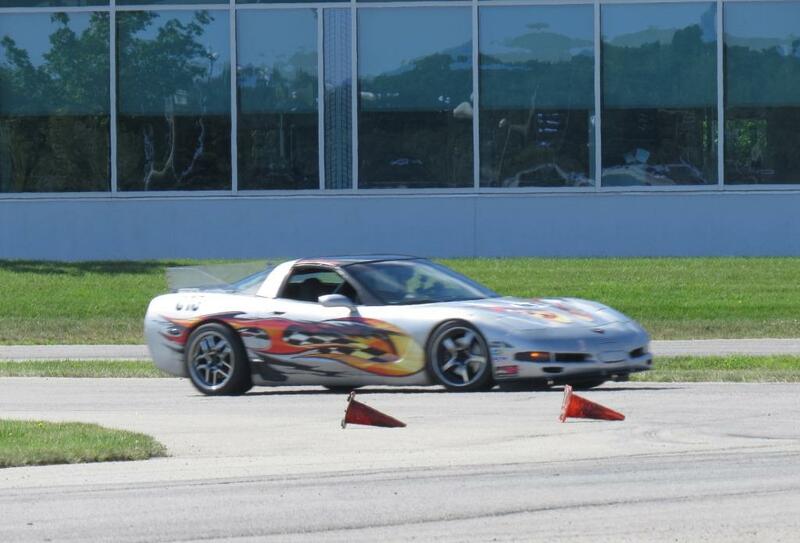 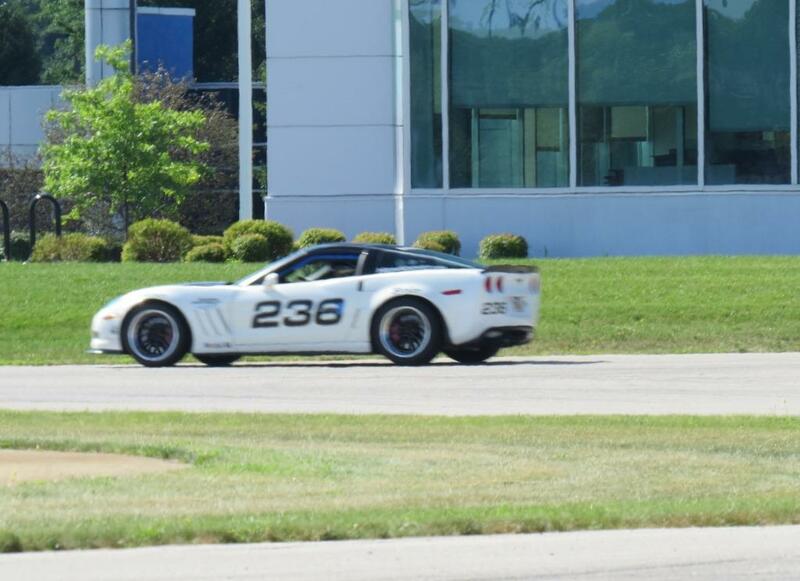 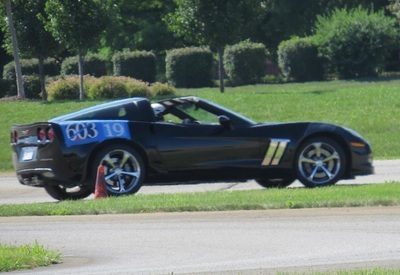 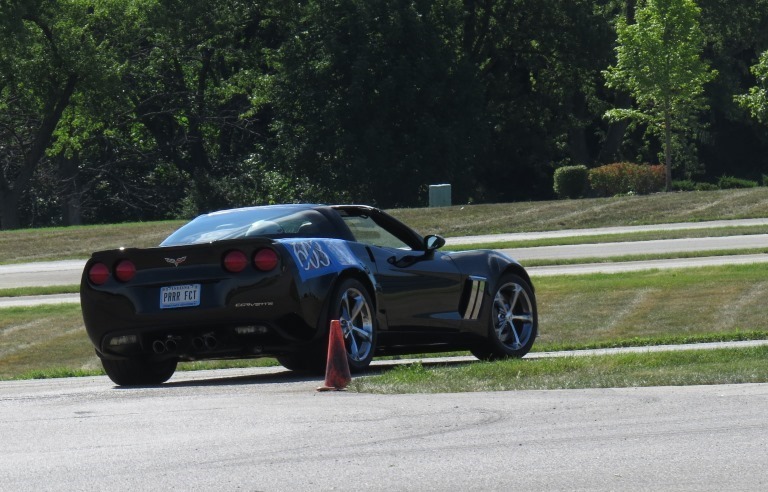 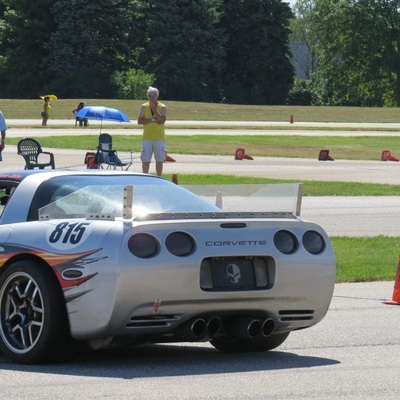 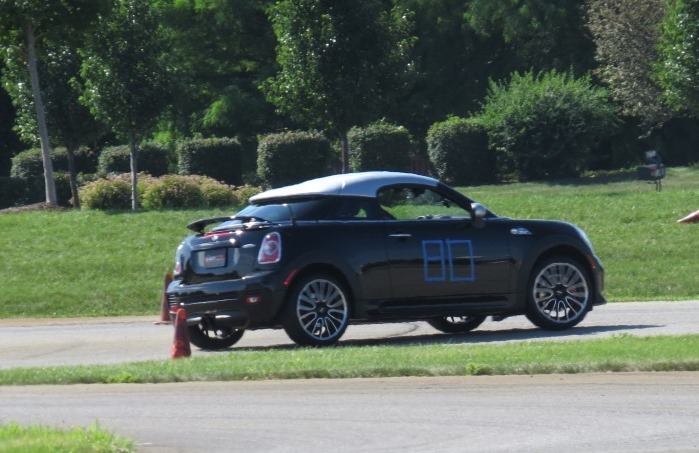 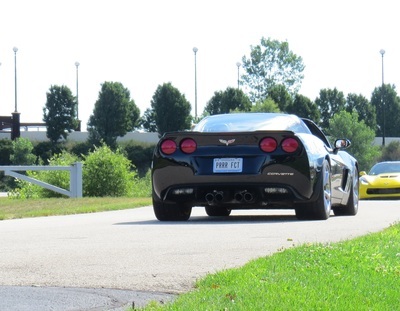 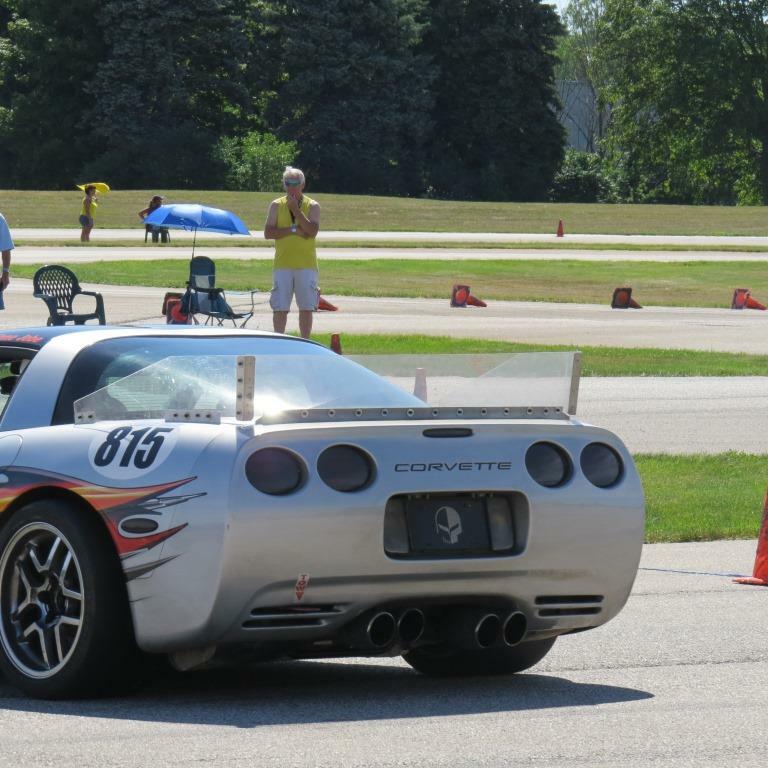 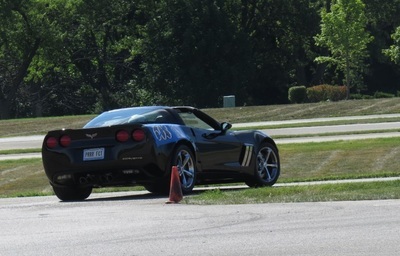 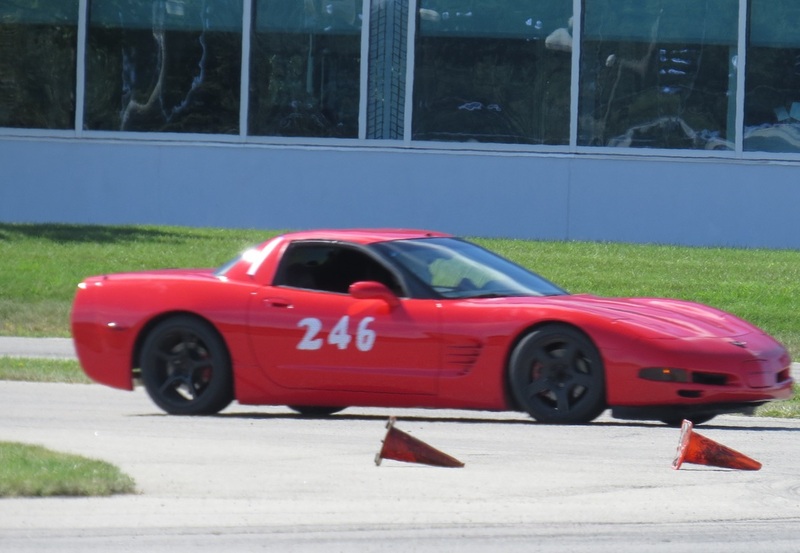 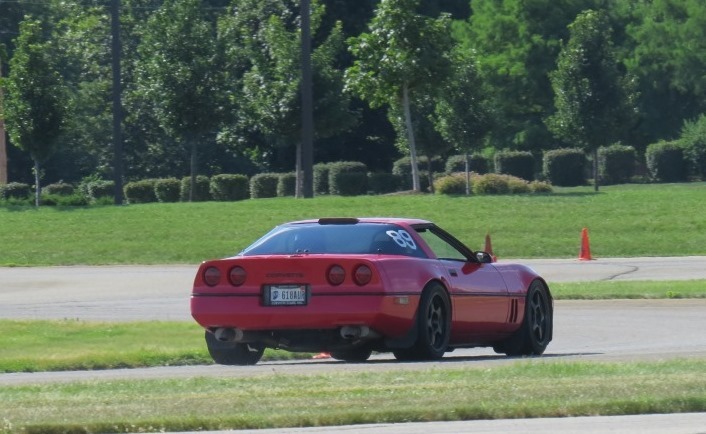 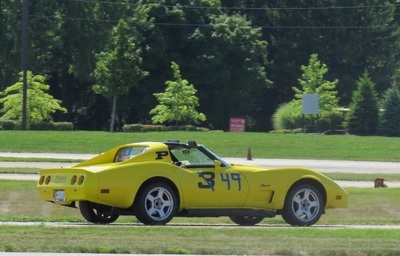 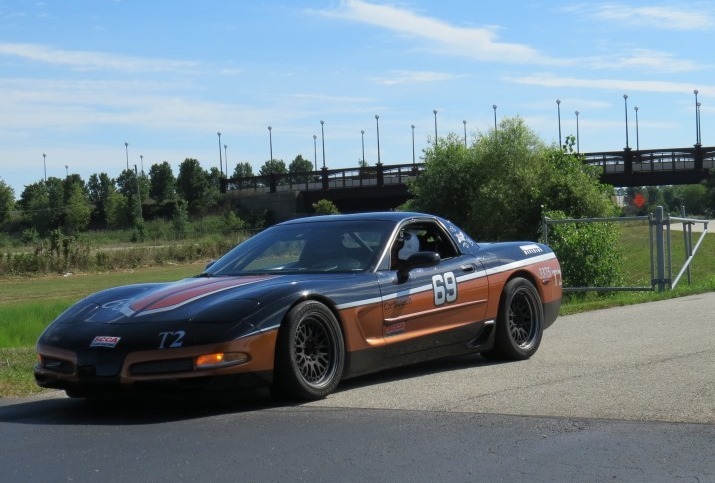 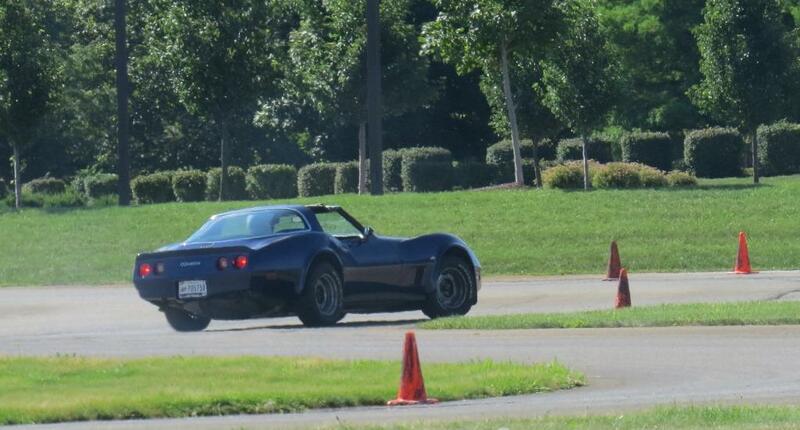 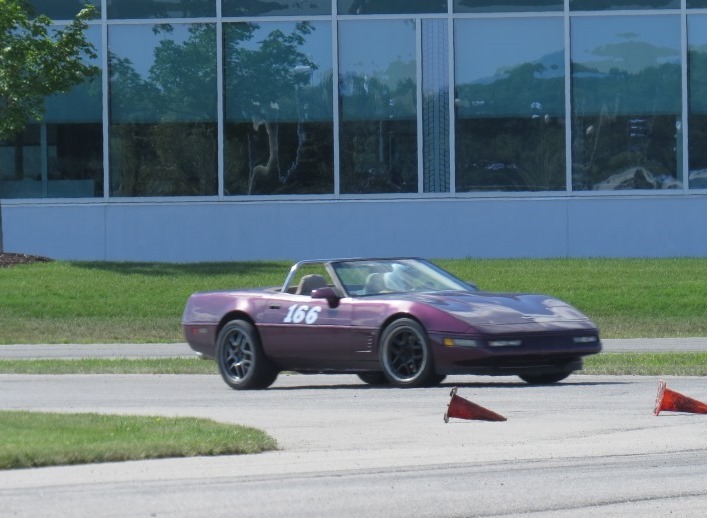 Over the first weekend in August the Michiana Corvette Club held their annual autocross event at the Tire Rack facility in South Bend. 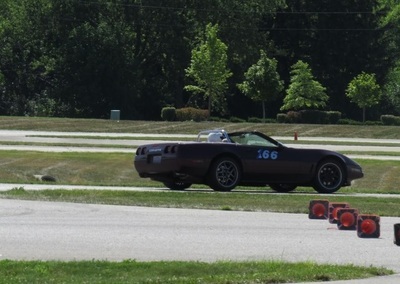 The track was short and quick as times were in the 20's. A good representation from clubs in the region made for a great weekend in the warm August weather. 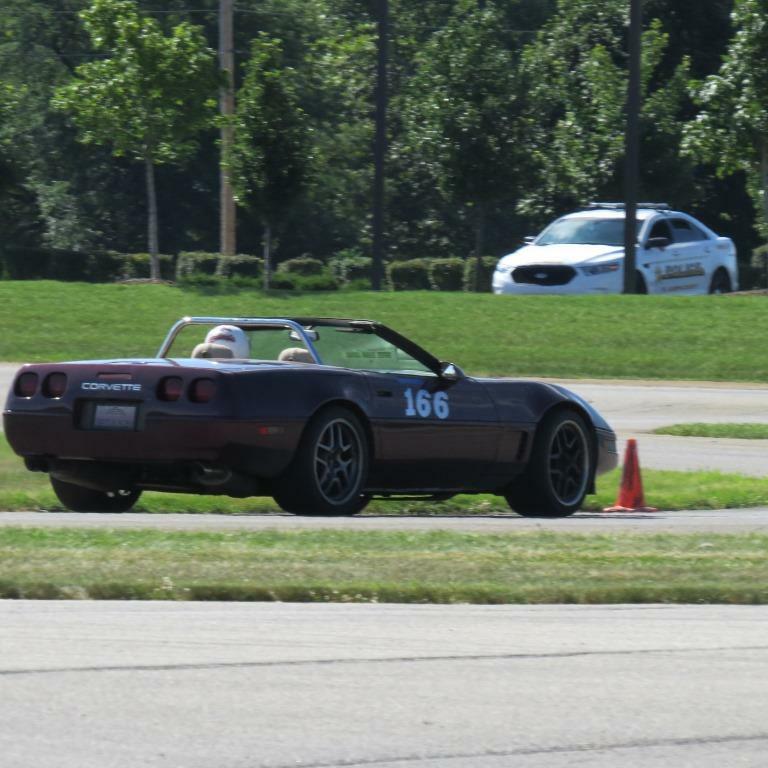 Pictures are from Marlin Rhodebeck of the Fort Wayne club. 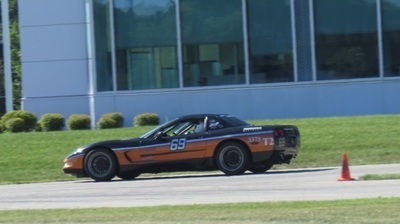 Also check out the video from Frank Coolidge below the pictures.